Dieterich Elementary and Dieterich High School were both awarded with the highest possible ranking the state has to offer. Both schools were recognized as "Exemplary". 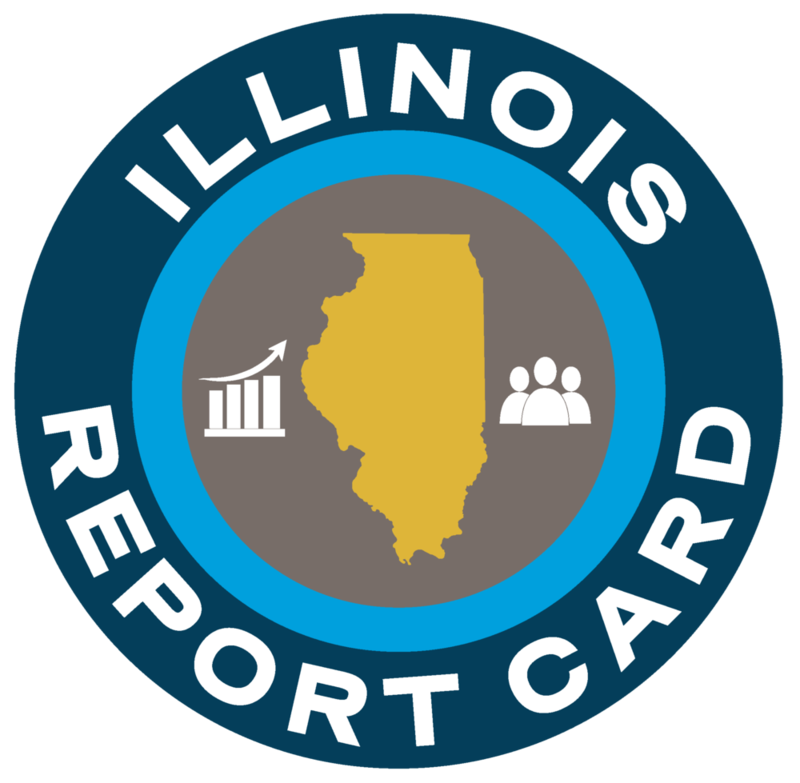 The Illinois State Board of Education defined an "exemplary school" as, "A school that has no underperforming student demographic groups at or below the (all students) group of the lowest 5 percent of all Title I schools, a graduation rate of greater than 67percent, and whose performance is in the top 10 percent of schools statewide." Congratulations to all of those involved in making our schools great!